This week, every move you make can mean advancing in the fantasy playoffs or your season coming to an end. And that includes your kicker. Truth is, your kicker could be the difference between a win and loss. With that in mind, here are three of the best streaming options at the kicker position in Week 14. 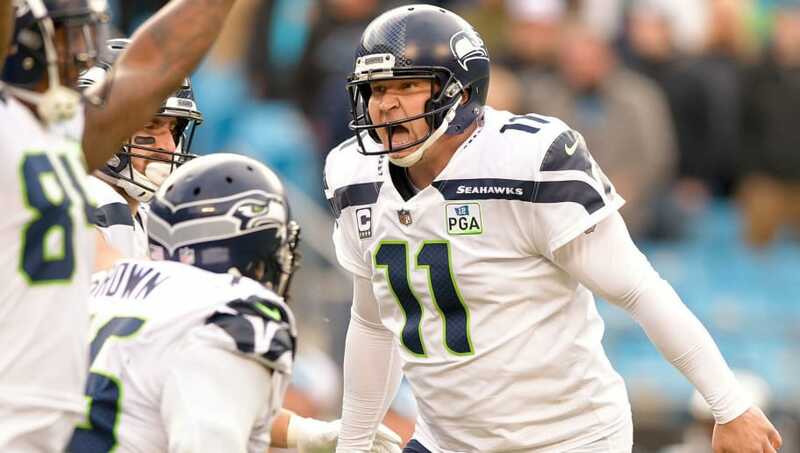 Sebastian Janikowski, Oakland Raiders: Janikowski has averaged 10 points a game over the past three weeks and he gets a great matchup on Monday night against the Minnesota Vikings, a team that has given up the second most fantasy points to kickers this season. The Polish Cannon has proven to be clutch and just two weeks ago, he was the NFC Special Teams Player of the Week. With a great matchup on Monday night, it could happen again in Week 14. Michael Badgley, Los Angeles Chargers: Badgley should get plenty of opportunities on Sunday when the Chargers host the Bengals, a team that gives up the fourth most fantasy points to kickers as well as a league-worst 30.9 points per game. He's 7-for-8 since the Chargers' Week 8 bye and should get at least one tack-on field goal with LA leading late in the game this weekend. He's a good bet for at least 10 points. Aldrick Rosas, New York Giants: Rosas has arguably been the most consistent player on the Giants this season. He's missed one field goal all season, and that was all the way back in Week 6. Rosas made two field goals in a Week 8 contest with the same Washington Redskins team the Giants take on this Sunday. He's also trending up with 9, 10, 12 and 15 points over the past four weeks, making Rosas as must-start kicker in Week 14.